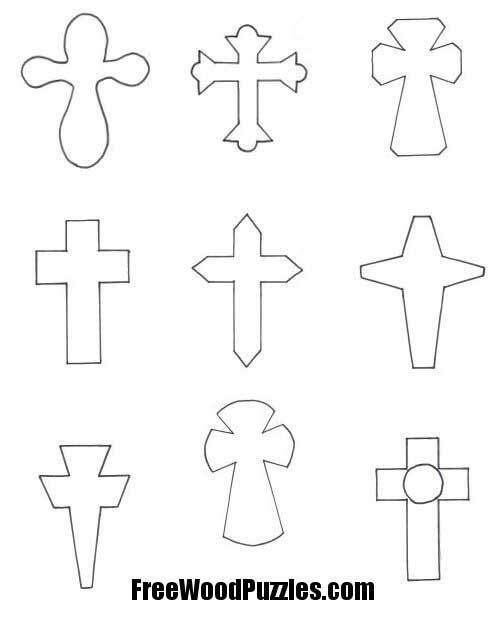 These cross designs are simple patterns that you can download and print. 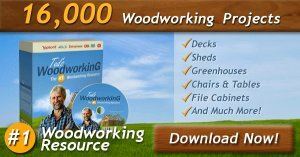 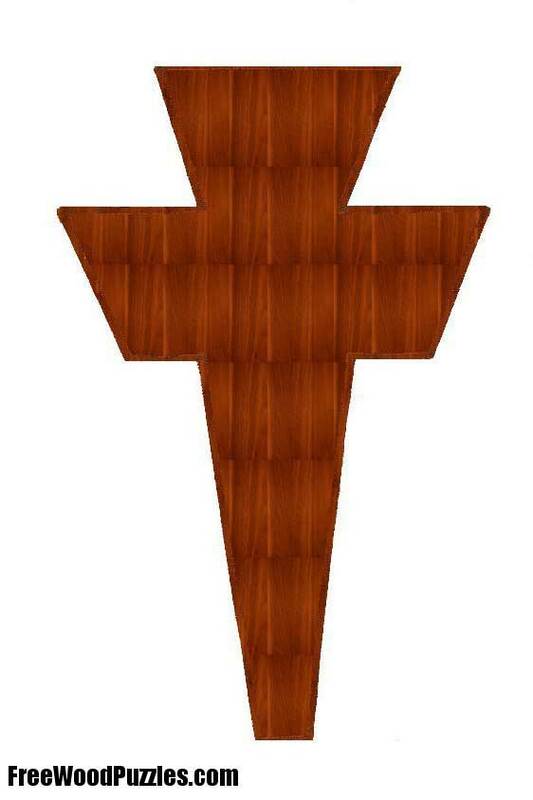 You can customize these shapes with editing software to increase or decrease the size to fit your project requirements. 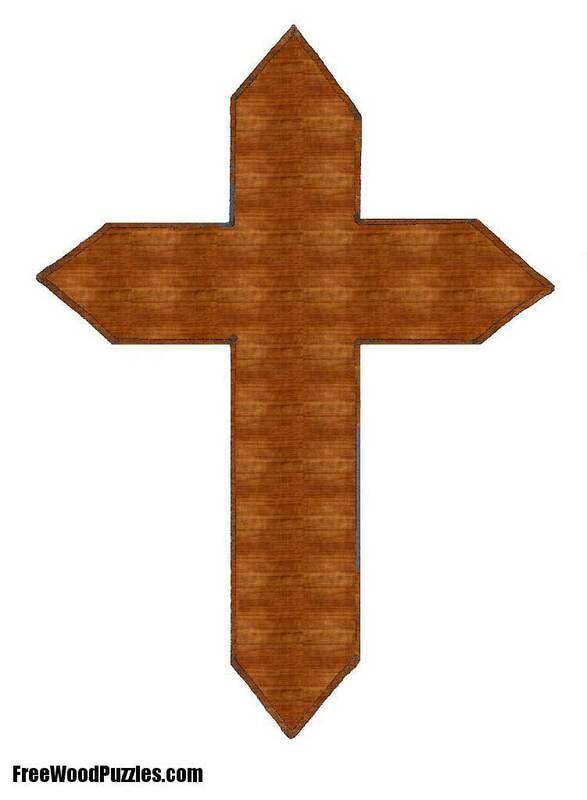 Cross patterns are also available in small sizes that would be great for a necklace or brooch. 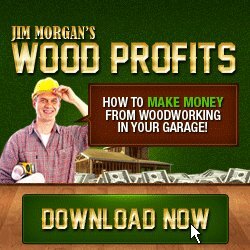 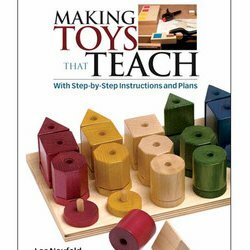 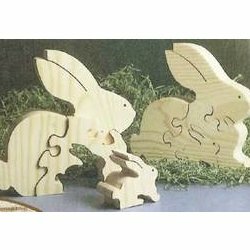 Use beautiful hardwoods to make these small pieces. 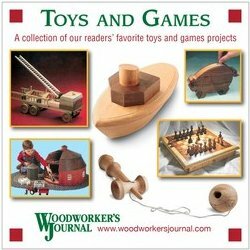 Sand, polish and finish your piece with oil or varnish to create a lasting keepsake. 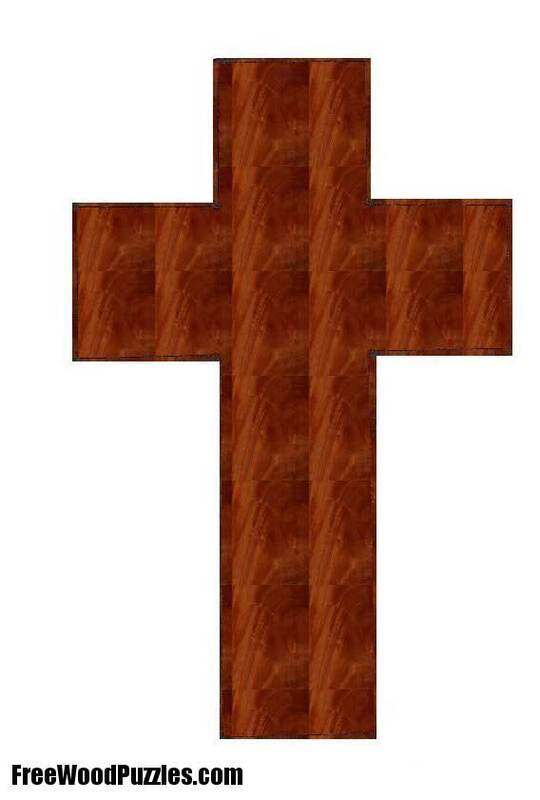 Wooden crosses are popular gift items that sell well at craft shows and gift shops. 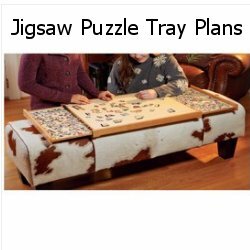 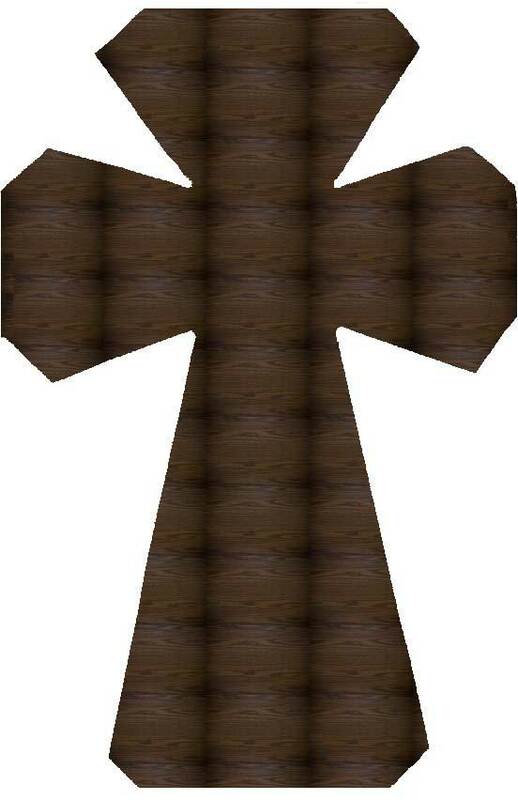 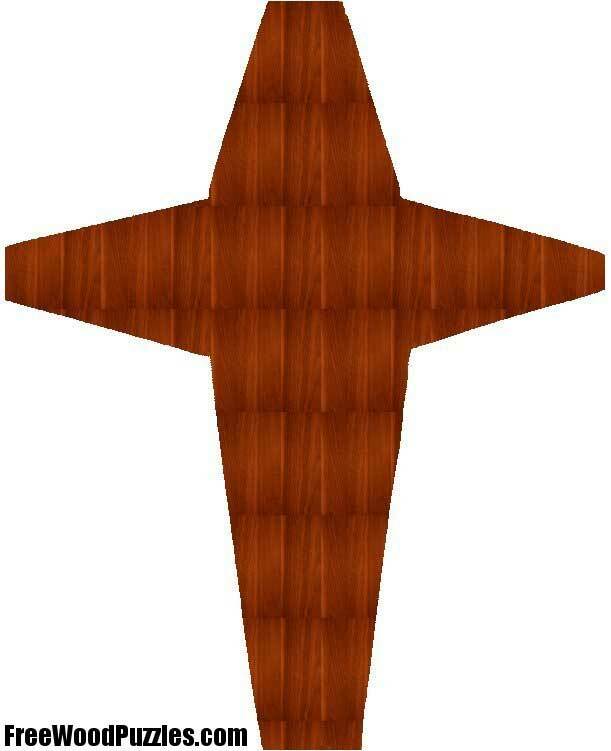 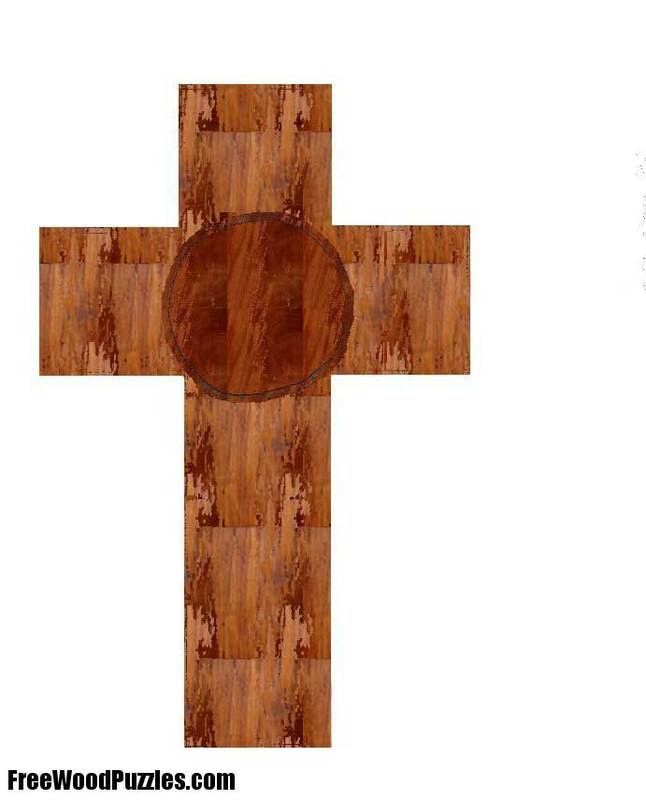 Make an assortment of styles and sizes of crosses, as well as use various woods for a selection that will suit everyone.